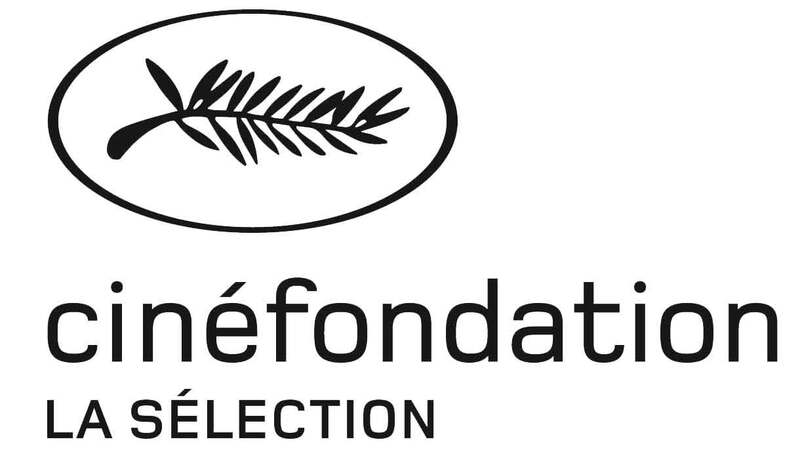 Every year, one of the winners of the Cannes/Cinéfondation la Sélection competition is offered to direct an improvised short film in the Greek island of Sifnos. This award is offered by EZ Films with the collaboration of Horsefly Productions (www.horsefly.gr). The participating director will be invited to Sifnos for two weeks starting the first Sunday in September, all expenses paid. The first week will be spent on location touring, finding the idea for the film, casting and preproduction. The film will be shot during the second week, using minimal crew and equipment. Post-production will be provided by our sponsors. The film can be fiction, documentary, experimental or any other style, as inspired to the director by the island and its inhabitants. Once finished, EZ Films together with its sponsors and partners, will promote the film in every way possible, mainly to major festivals around the world, but also to TV and other media. The Greek island of Sifnos lies in the West Cyclades, about 130 km from Athens (a 3 hours ferry trip). It has an area of 74 square kilometers and its permanent population is a little over 2,000 – although during the summer vacation it can go up to ten times this number. Once a hub of Aegean Sea commerce, the island was renown for its gold and silver mines 5,000 years ago, besides its famous pottery and Cycladic art. 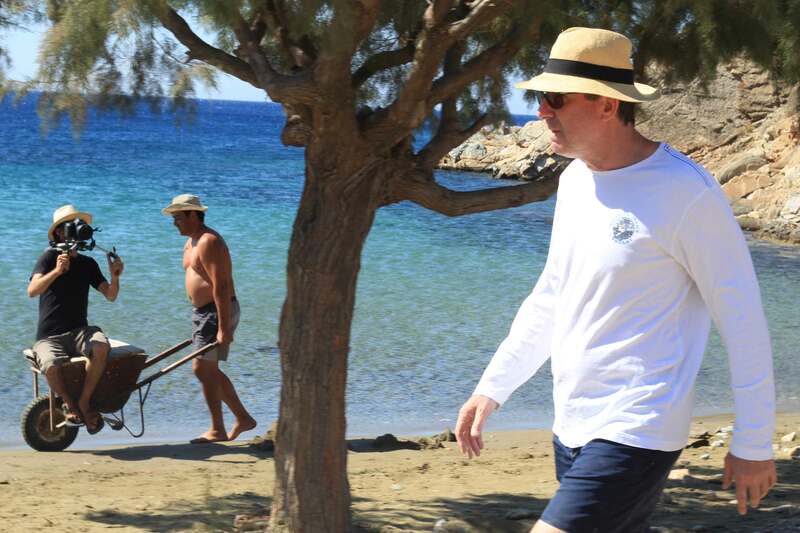 Today, the locals work mainly in agriculture, pottery and tourism. The architecture in Sifnos is similar to that of the rest of the Cycladic islands: chalk-white one-story houses with blue shutters surrounded by bougainvillea, olive trees and stone-paved narrow streets. There are hundreds of kilometers of dry-stone walls creating the terraces where locals grow their wheat and pasture their sheep, as well as many footpaths leading to the hundreds of churches and monasteries in the remotest parts of the island. The scenery is very varied, all green and fertile in the winter/spring and completely dry and stony in the summer. The beaches are mostly rocky and untamed with a number of accessible sandy beaches. The population jealously maintains its tradition and customs, but besides the traditional village feasts led by the local priests, there are also bars and dancing to the latest music into the night.